This Air-Conditioned Kibbutz Hotel is Located High On the Mountain and Offers a Great View of the Surrounding Lush Green Area, Only a Few Minutes from the Sea of Galilee. 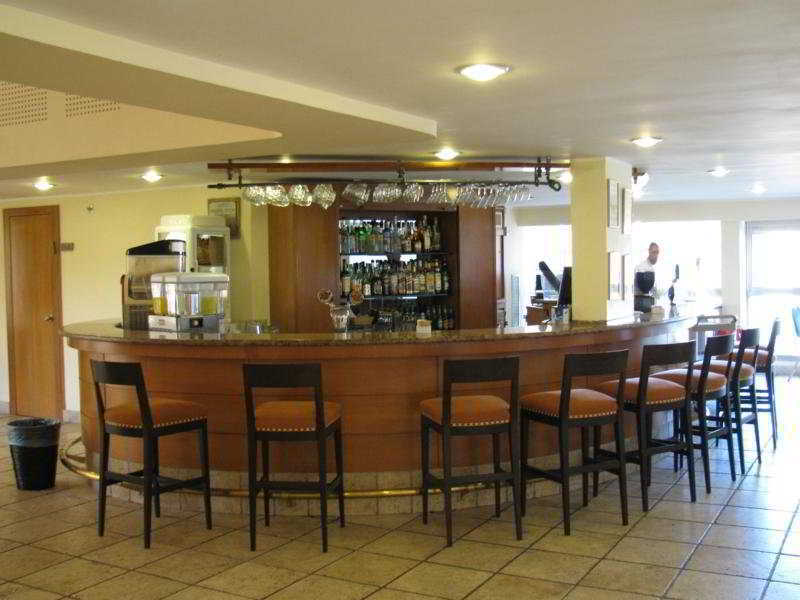 This Jewish Religious and Glatt Kosher Hotel Offers Facilities Such a Spacious Lobby With 24-Hour Reception and Check-Out Service, Currency Exchange Facility, Child Care Service, Safety Deposit Box, Luggage Storage, Conference Rooms, Gift Shops and Children'S Playground. There is a Restaurant On Site, and Free Wireless Internet Access is Available in the Public Area.